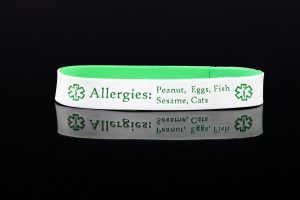 peanut and dairy allergy emergency contact bracelet with 2 emergency phone numbers laser engraved. “allergen culprits” away. But for those who aren’t around children or adults with allergies, they always seem to say “oh it’s no big deal”. They obviously have not seen someone go into anaphylaxis and seen the terror and fear on the faces. It’s real folks! Fear of ingestion – when children are away from their parents, keeping them from being given foods they are allergic to is a trying task. We can make bracelets that say “DO NOT FEED ME!” when requested. For some parents, that’s the only way they can have some peace of mind sending their children to school, particularly if it’s their first year. 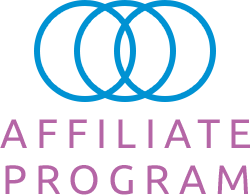 Lack of response – Do your friends and your children’s friends parents know what to do if your child has an allergic reaction? I.C.O.E. Bracelets can be custom made with whatever instructions are needed to expedite a quick response. We often add “Epipen in backpack” or “Use Epipen call 911”. 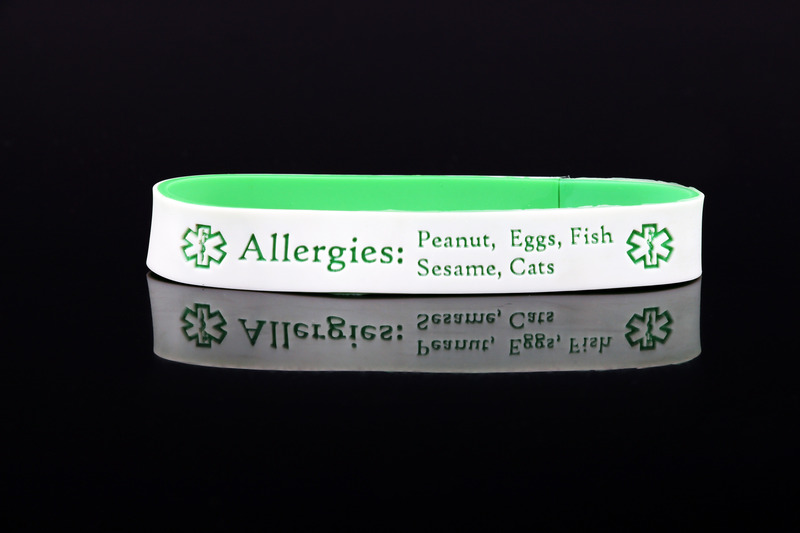 Allergy emergency contact bracelets, when you have more than one or two allergies. So for all those who say, “oh, it’s just a few nuts”, please teach them otherwise. And I will to! Someone’s life could depend on it!